IceFrog, Dota's head developer, tweeted yesterday that the publisher will take a different approach to how the game is updated going forward. 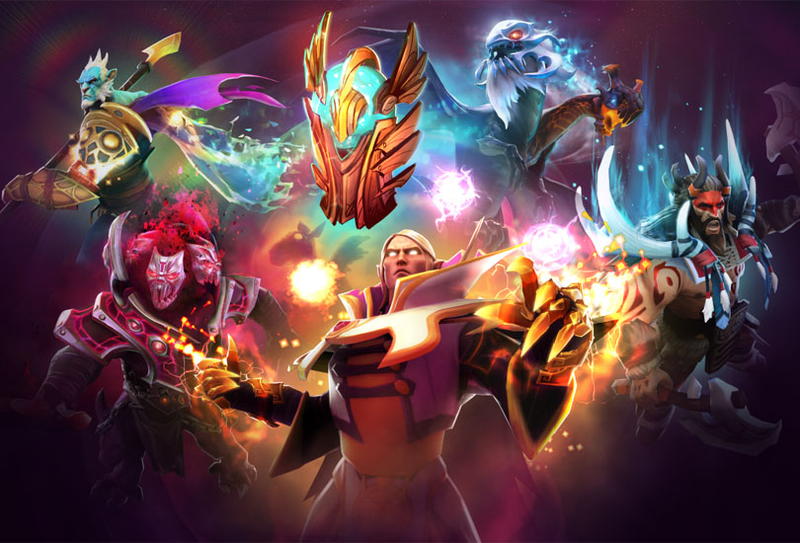 Instead of a few dramatic patches peppered throughout the year, Dota 2 will now get smaller updates every two weeks. "We want to try taking a different approach to how gameplay patches are released," IceFrog said in his tweet. "Instead of big patches a couple of times a year, we'll be releasing small patches every 2 weeks on Thursdays. We'll be trying this out for about six months and then reevaluating." On the one hand this means updates will come more gradually and consistently, helping to space changes to hero stats, abilities and item powers more evenly. On the other hand, it could mean that players who aren't logging on all the time will find Dota 2 has changed since their last session. Maybe their favourite ability costs more mana points or their preferred character now dies more easily. 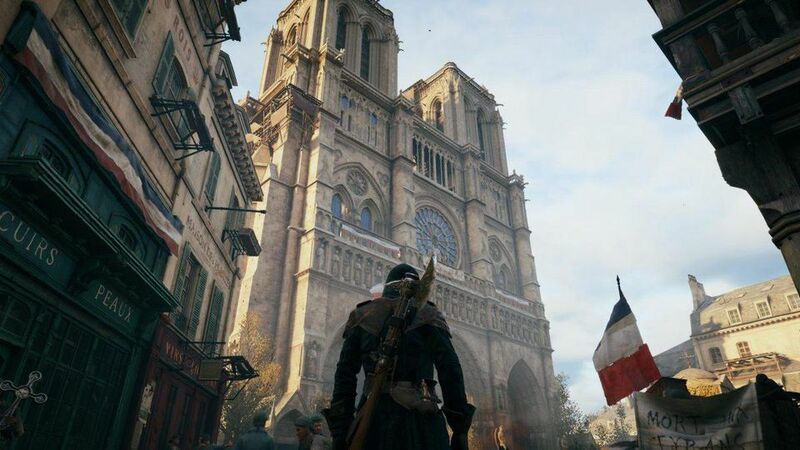 This has always been a facet of the game, but now players will have to keep adjusting week to week rather than all at once as they had when a major patch would be released in the past. "To make it easier to keep track of changes, we'll also be releasing a new in-game feature to notify you of any recent changes to heroes in your match," IceFrog said in a follow-up tweet. Major changes usually come in larger dumps right after big tournaments have concluded, giving everyone a chance to adapt to what amounts to a new version of the game prior to the next competition. With this new schedule in place, all of that could change. We'll have to see what's in the game's first patch under this new approach to get a better idea of how things will shake out going forward. 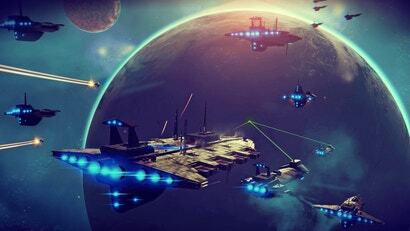 "We want to try taking a different approach to how gameplay patches are released. Instead of big patches a couple of times a year, we'll be releasing small patches every 2 weeks." Reminds me of the time Valve wanted to try taking a different approach to how games are released; instead of big games once every 3-4 years, they would be releasing smaller game every 8 months or so.